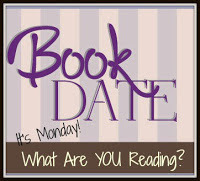 It's Monday What Are You Reading is hosted by The Book Date. 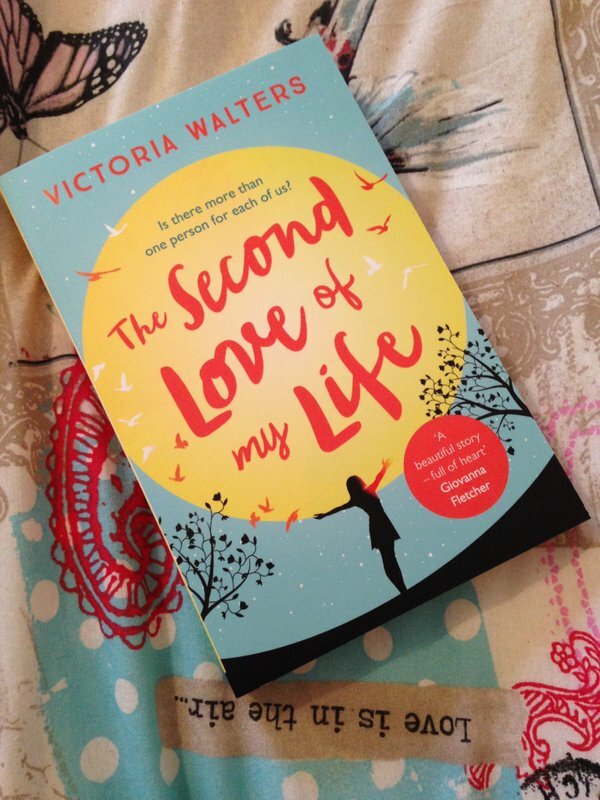 It's where fellow book bloggers can share what they have just read and what they will be reading for the coming week. 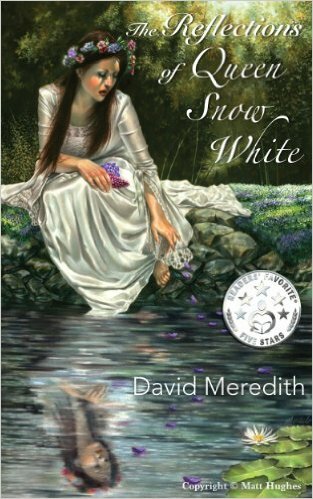 What are you all reading this week? Be sure to let me know in the comments! These all sound good and are all completely new to me. I hope you enjoy them all. Here is what I read last week. Happy reading! All new to me too, but then... different generations read differing things most of the time. Enjoy and much reading time for the coming week.